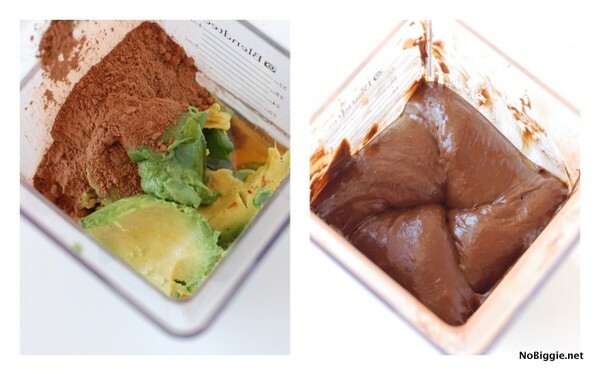 Alright, have you ever tried chocolate avocado pudding? It’s one of those things I had to try, because it just sounded so weird. 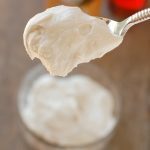 I’ve mentioned before that we are doing an elimination diet, and one of the things we are off of is dairy…which is so hard! 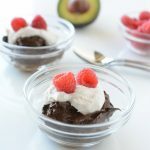 I’ve been missing things like ice cream and pudding, so when I heard about this chocolate avocado pudding, I wanted to see if it could fill the cold, creamy, smooth void I’ve been missing…and it did! 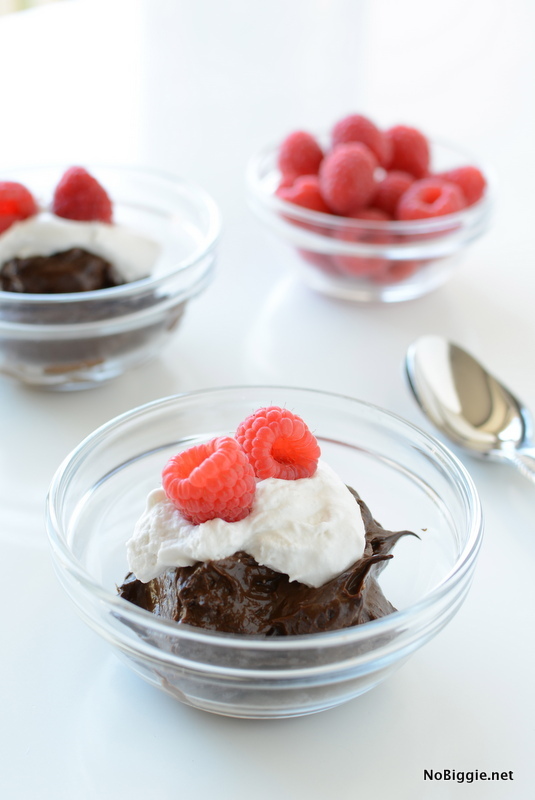 The ingredients are simple and it really is crazy how it comes together to the texture of the chocolate pudding you know and love. In a good blender (love my Blendtec for this), blend all ingredients together until you reach a smooth consistency. Refrigerate for an hour or so until chilled...and enjoy! But wait! 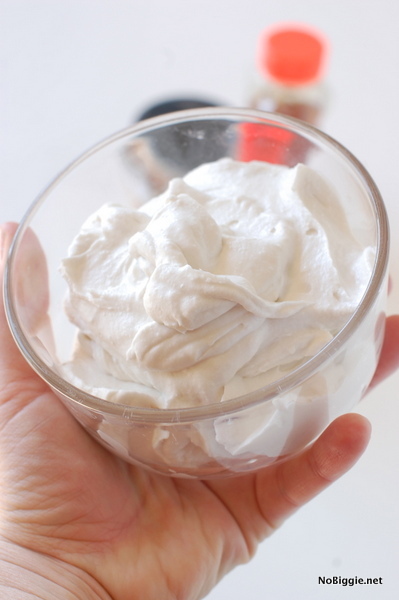 You can’t have pudding without whipped cream on top…whipped coconut cream on top! 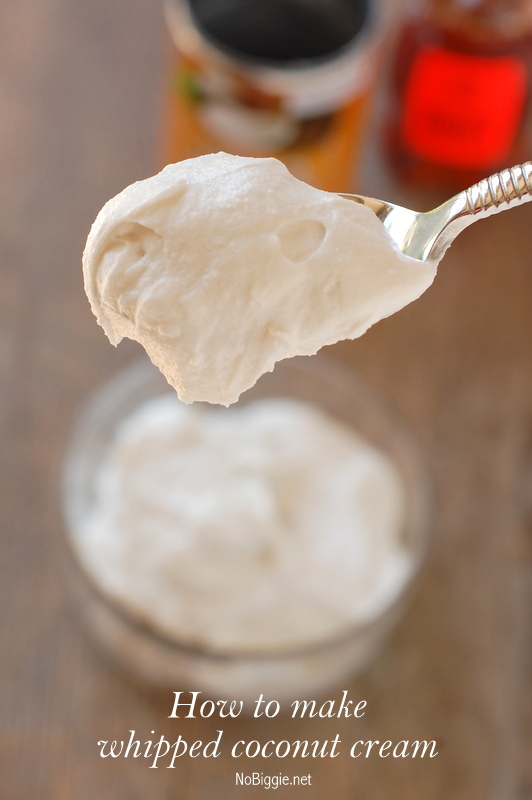 Have you ever tried whipped coconut cream? Whipped cream is another one of those things I’ve been missing, so I had to try this to see if it could replace such a classic. 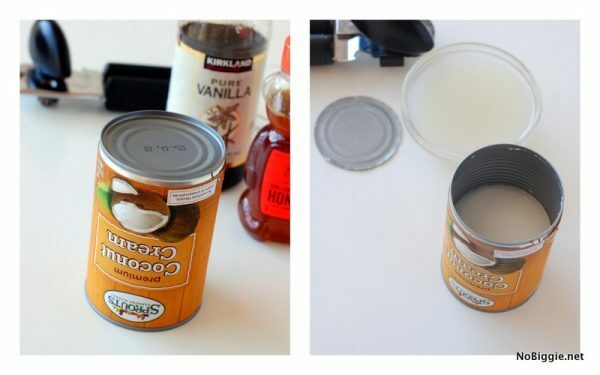 Place the can of coconut cream in your refrigerator overnight, right side up. In the fridge the cream will rise to the top and separate from the coconut liquid. You can whip it the next day, or you can leave it in your fridge until you are ready to use. When ready to use it, gently flip the can upside down and then open the can like normal. The coconut liquid will be on top now and you can easily pour it out into a bowl. You can save this liquid for later to be used in smoothie. The solid coconut cream will be on the bottom. Scrape the coconut cream out into a chilled mixing bowl. 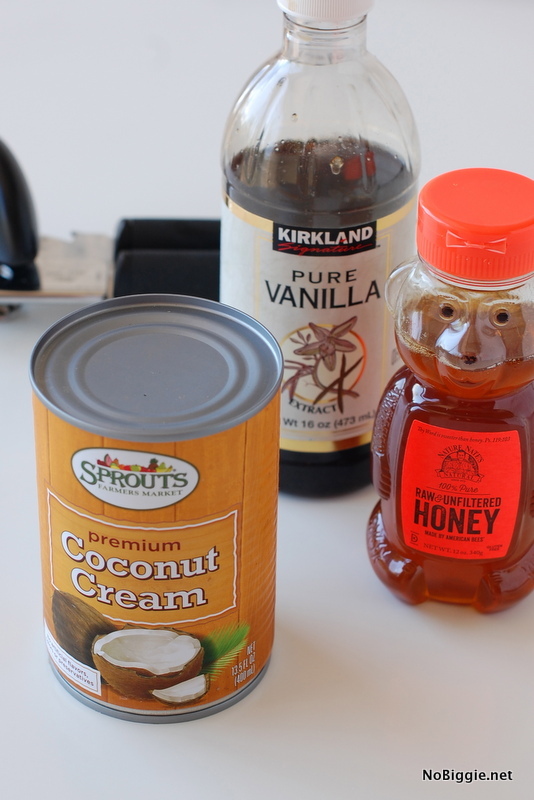 Mix it in your mixer with the whisk attachment on medium speed adding the vanilla and honey for taste. 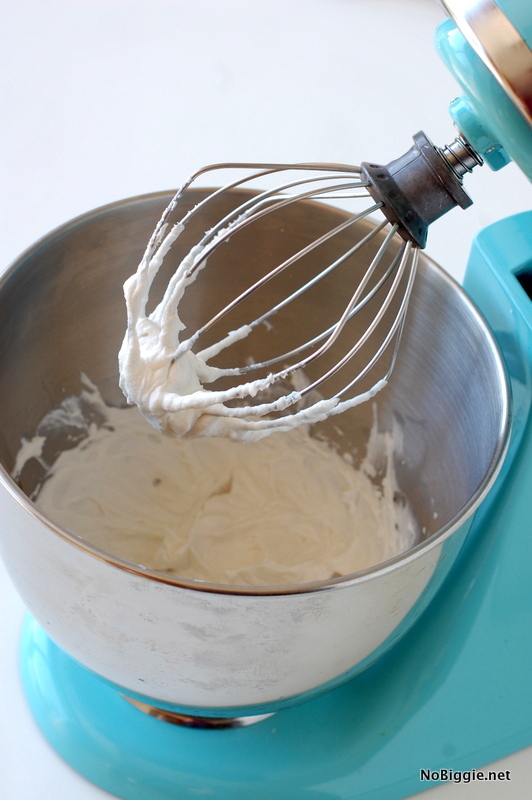 Whip it in your mixer until it's light and fluffy. You’ll have to give it a try! It’s a great non dairy substitute that would be a great replacement in so many different recipes. That’s it! 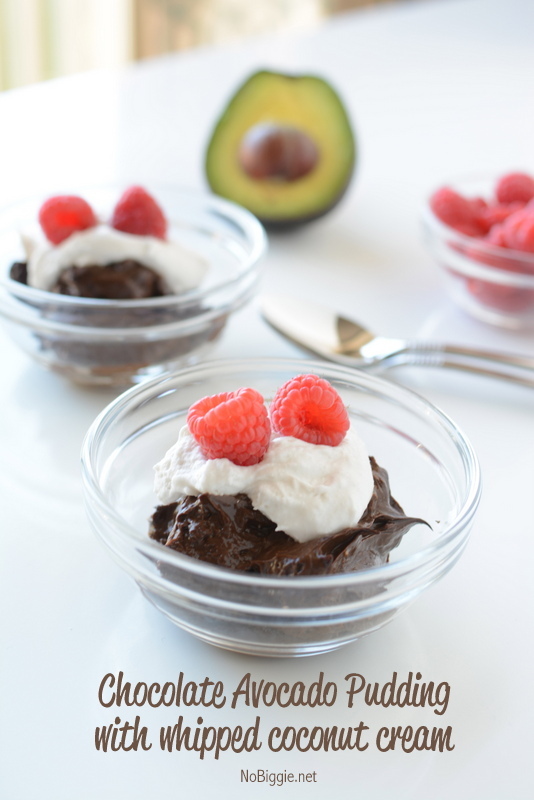 If you’ve never tried chocolate avocado pudding, you’ll have to try it! You feel like you’re indulging, when really it’s mostly healthy avocados. I’d love to hear, have you ever tried this? 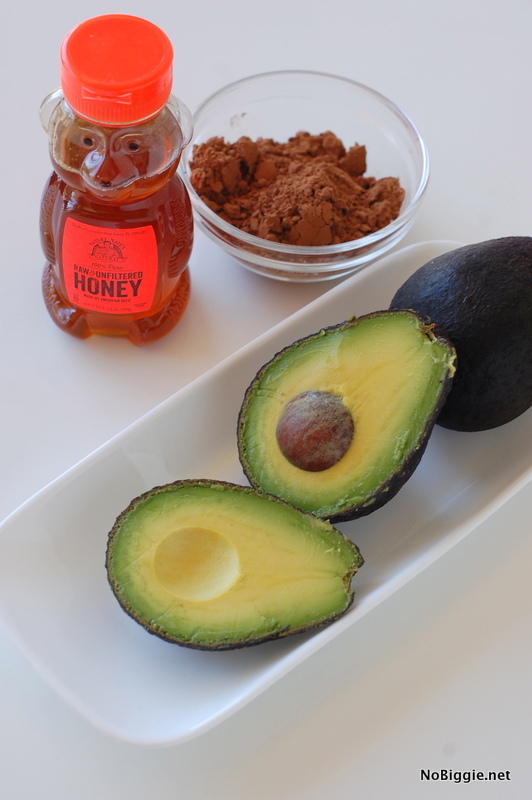 What about regular avocado pudding…you know the green kind?